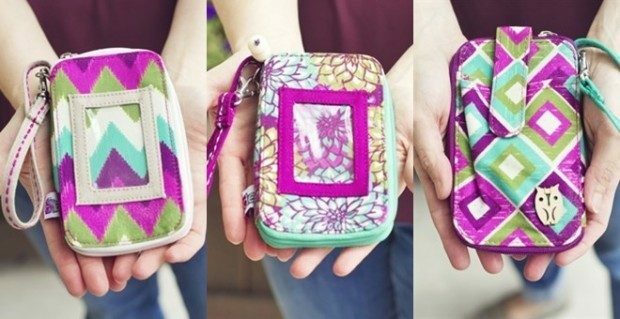 You will love these adorable Cell Phone/Wallet Wristlets and you will LOVE this price!! Features removable wrist strap and snap closure. Fits all phones besides the larger 6+ and Equivalent. Has a spot for your ID, Money, Credit Cards, includes a wristlet for easy carrying. Outside ID carrying spot as well, back pocket for adding items. Owl charm added to the back but easily removed as well.